Well its been a while since we’ve posted anything, but we’ve been busy in the background! One of the summer developments which has taken a while to achieve is putting all the components into an online catalogue, so its easy to find what we do and the price of the items. Weare still developing the website but hopefully this major step forward will help you the customer, as well as ourselves in the office! 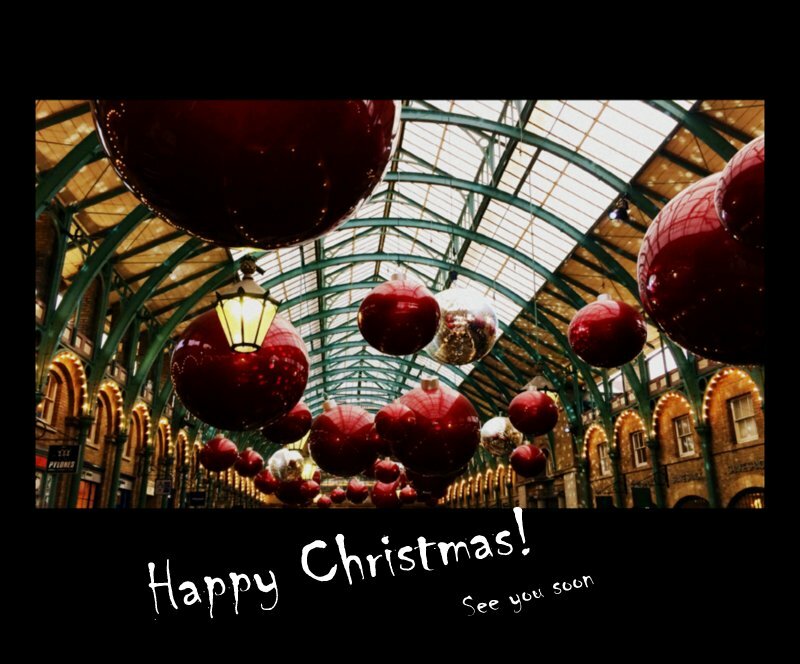 Please take a look at the link at your convenience. We have an addition to the Laserglaze range too. 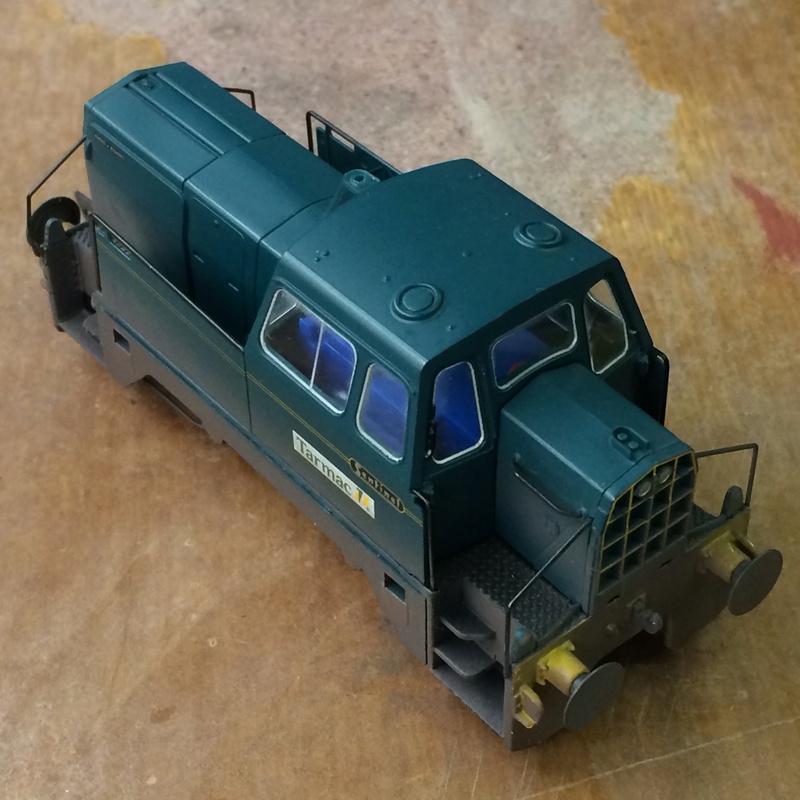 We have completed tooling for the windows for the Bachmann and Mainline class 03 and 04 diesel shunters. Please note this only covers the original body moulds rather than the current version. The contemporary version is currently one of the work in progress items. 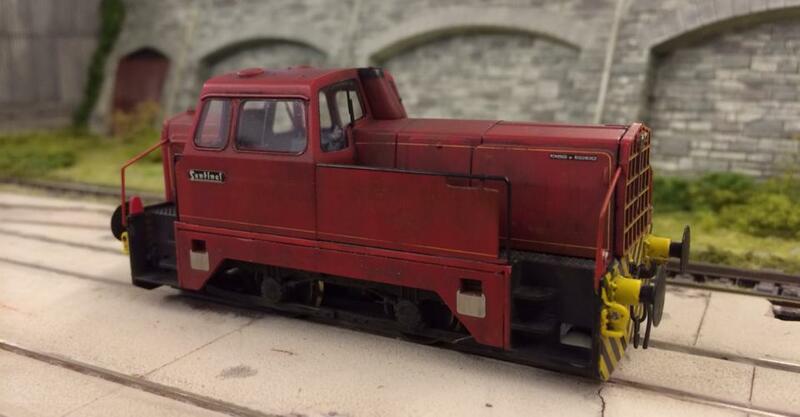 We also have in development a window pack to fit the Hornby 2-BIL, further news on these in due course. 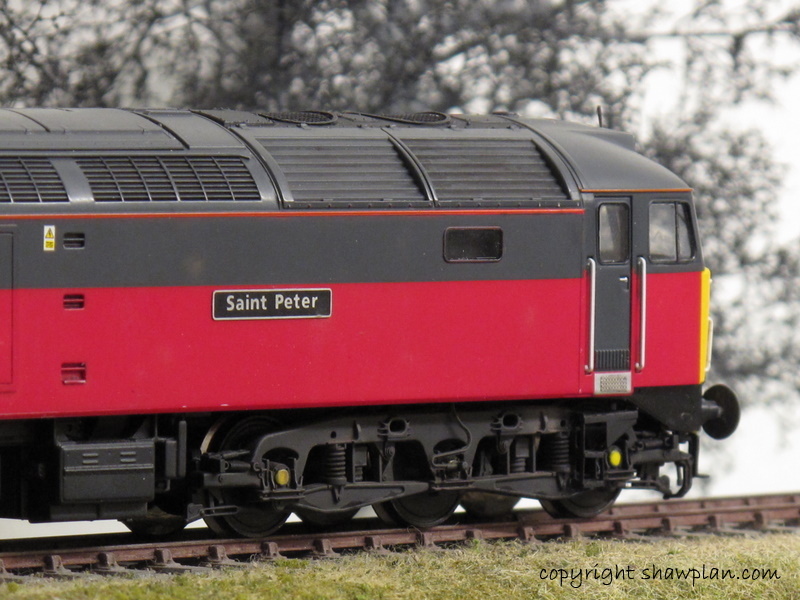 With the Class 37 being one of the most popular locomotive types, we are working on a modification kit to provide new roof panels to model the 37/9 variants. 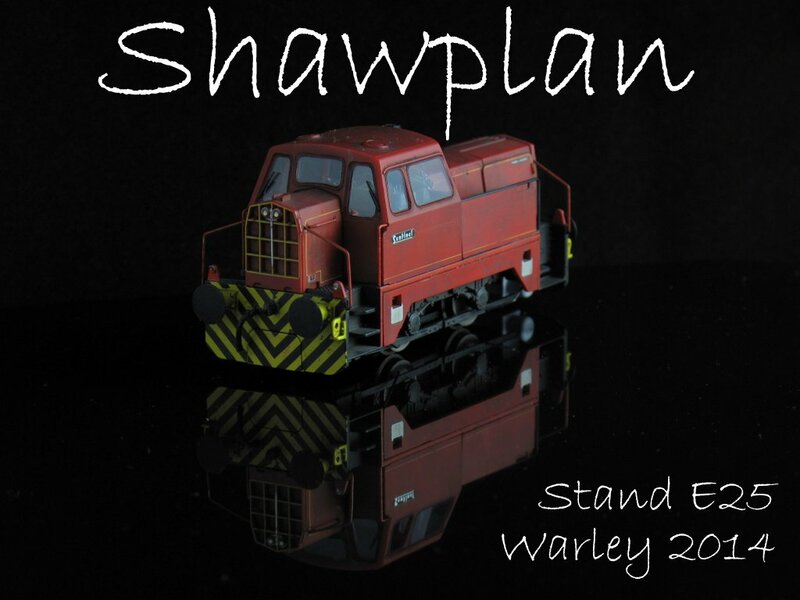 We are hoping to release this kit in time for the Warley show in late November. Both single and double exhaust ports types will be produced, price code TBC. This weekend we are at the Peterborough show, drop by and say hello!